If you’ve been good and already read my previous post: “Best of British Part 1”, here are more recent British shows that I absolutely recommend. If you haven’t read part 1, then please do so, you’re missing out. The Fall: starring Jamie Dornan (that you will see with less clothes on in the upcoming “50 shades of Grey” movie) and Gillian Anderson (for ever’ The X files’ agent Scully) star in this northern Ireland gripping psychological thriller: a disturbing, addictive and very dark hunt for a serial killer. Call the Midwife: set in post-war East London, this terrific show transports us into the fascinating lives of midwives and doctors in a working-class community setting. “Call the Midwife” has it all: outstanding cast, historical accuracy, great storylines (it’s not all about delivering babies), humor and drama. The Hunted. A classic tale of a hunter being hunted with a female spy (the beautiful Melissa George) looking for revenge. This show is a smart, complex and contemporary spy series. here’s my 2 cents on what makes British shows so good ( most of the time superior to the American ones): apart from having a smaller number of episodes, (which keeps the plot quick and exciting), storyline is king. 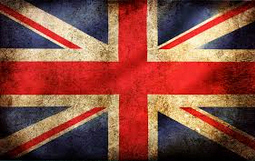 With US series, you can assume that the leading actors will be there season after season, while in in the UK , the heros can be killed of at any time. This leaves a lot of room for cliffhangers and surprises. If you have other great recent UK series to recommend, please do so using the comments section. 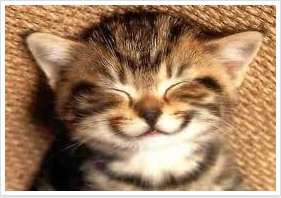 5 reasons to rejoice this week-end ! If you haven’t been paying attention to the important matters of the world his week, let Videora enlighten you! 1. The upcoming Star Wars movie, has a name: “The force awakens”, and a release date: Dec 18, 2015. You now have 13 months left to brainstorm about what this title can tell you about the storyline ! 2. 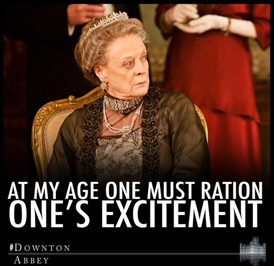 Downton Abbey has been renewed for a sixth season. 3. 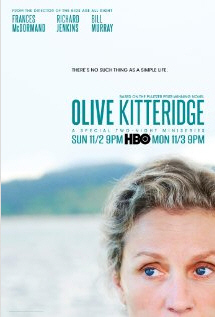 HBO has aired an unmisseable 4-part drama this week: Olive Kitteridge, starring Frances McDormand and Bill Murray (need I say more?) . Catch up with the two episodes already aired on this streaming website. AMC has released a “behind the scenes” video for their upcoming new show “Better Call Saul”, the Breaking Bad spinoff (aka: our only reason to live this winter) : Exciting or what??? You may now go back to your cave. Eventhough US shows rule the TV screens, British television offers some great entertainment that really shouldn’t be missed. The mini-series below offer original, intriguing storylines and are all only made of 6 to 8 episodes , which means they never get boring. **brand new** The Missing: only one episode so far (out of 8), but a very promising one: the reviews are raving about this dark tale of a child’s abduction. 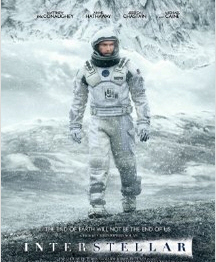 It also stars James Nesbitt, who is an absolutely amazing actor, so give it a go! Peaky Blinders: a brilliant 6-part series set in 1919 Birmingham about a gangster family epic struggle to rise. No doubt “The Godfather” learnt all his tricks from the Peaky Blinders! Season 2 now on! Broadchurch: the 8 episodes mini-serie centers around the murder investigation of a young boy in a small seaside town, where everybody becomes a suspect. That show is so great that the US felt obliged to do a remake of it ( and renamed it Gracepoint). 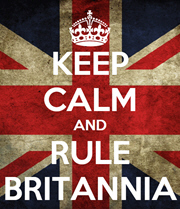 No surprise though, the British series is way better and was showered with awards. A second season is being filmed. The Wrong Mans: classic british humour at its best. A priceless comedy thriller about two well-meaning idiots who become entangled in a hideous world of crime, conspiracy and corruption. With short 20-minute episodes, you have no excuse not to watch it! That should be enough to keep you busy for a while. Don’t thank me! Needless to say, you can download all these series for free in no time with our VSO Downloader on this streaming website. Over the last few years, Dothrakis have been a real hit. Let’s see if this year the Lannisters or what’s left of the Starks will get their revenge! I mean, if you have some scruffy black hair, simply borrow your nan’s fur coat , some of her jewelry and you’re a Jon Snow! Check out those other great looks. Make sure, though, that you don’t miss any detail. We don’t want you being mistaken for a Harry Potter character!! Take a close look at each actor’s clothes in this guide. And if you have time, here is a tutorial for a Daenerys dress. It’s so stylish I’m sure you can wear it all year round. If you have no idea what the three letters GOT mean, you’re a lucky person (and it’s time to get out of your cave now). GOT is short for Games of Thrones, which is in my very unbiased opinion, the best show currently on TV. You’re lucky because, now you get to enjoy the first 4 seasons already aired (yes that’s 40 episodes of “OH NO! !” “OMG!! !” and “WTF?” ) while the rest of us, are painfully waiting for season 5like zombies. So tell your boss you’re in sick this week, you have some catching up to do. You can download Game of Thrones on any streaming website and use our free VSO Downloader to retrieve them on your PC. Anyway, if you haven’t yet watched the first 4 series, do not read on as we have some AMAZING SPOILERS!!! 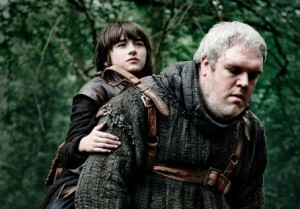 Hodor and Bran, as well as Wilder Frey will not be part of season 5. It looks like their storyline will pick up again in season 6. 2. 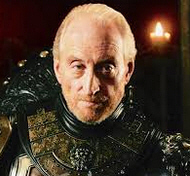 However Tywin Lannister is on this season’s cast, presumably returning as a “ flashback” character , since he’s supposed to have been killed by Tyron at the end of season 4. 4. 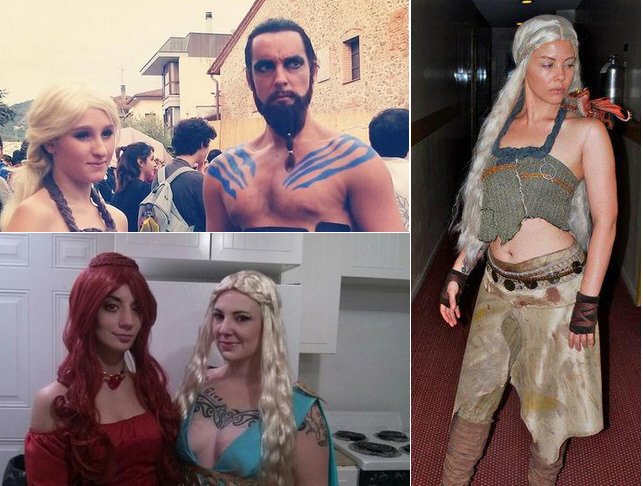 Meanwhile at King’s landing, things are not looking so rosy for Cersei. 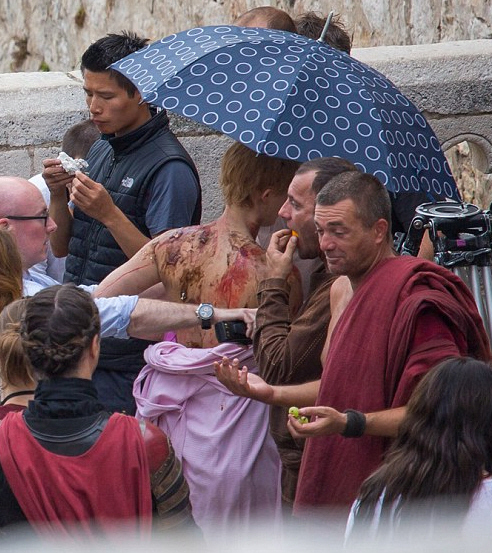 While producers have allegedly spent $200 000 to keep the production under wraps, some pictures leaked from the set earlier this week of a naked, shaved and bloody Cersei forced to endure the humiliation and wrath of the common people. Apparently Margaery manages to marry her late husband’s brother and current king, Tommen, but not without facing the wrath of Cersei, who tries to frame her for adultery. This doesn’t go according to plan, if we trust the above picture.